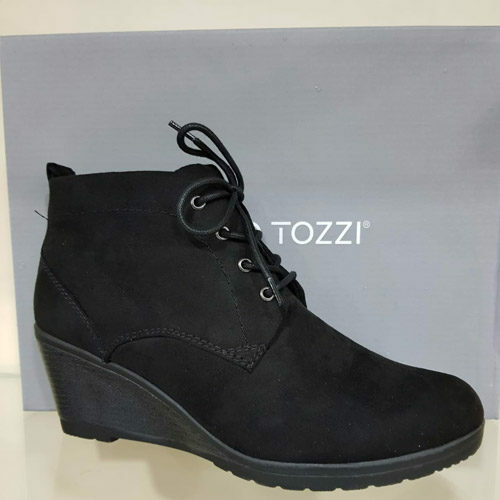 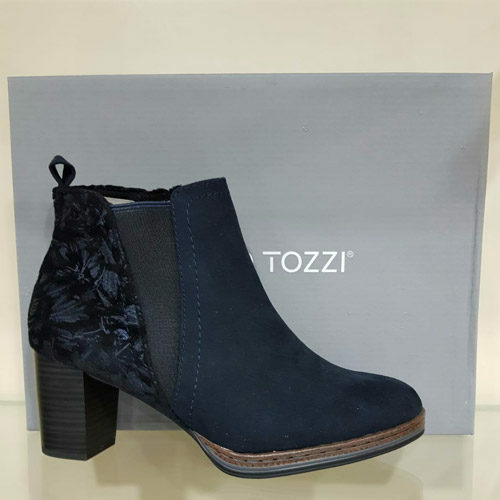 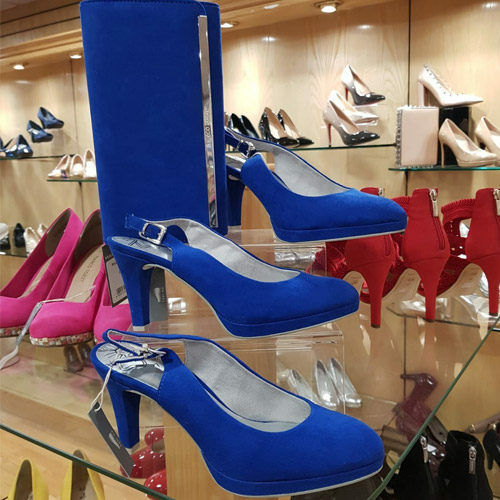 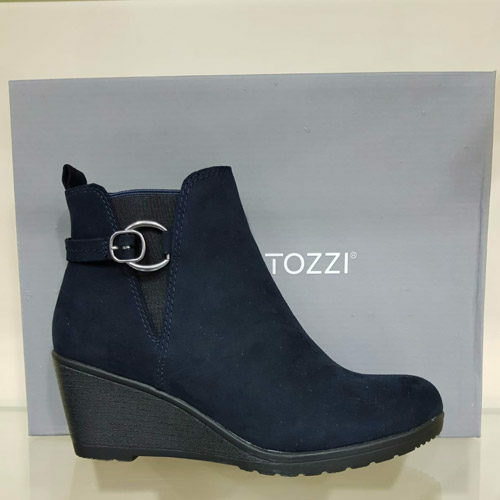 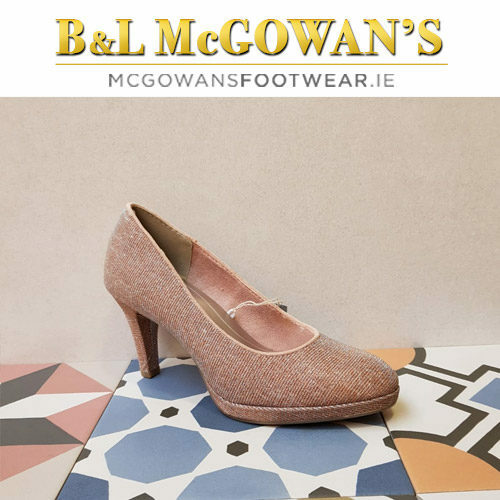 Huge range of Marco Tozzi footwear available in store in our shops in Newcastle West Co. 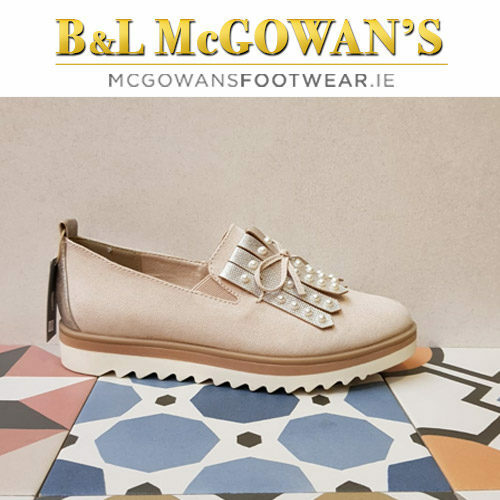 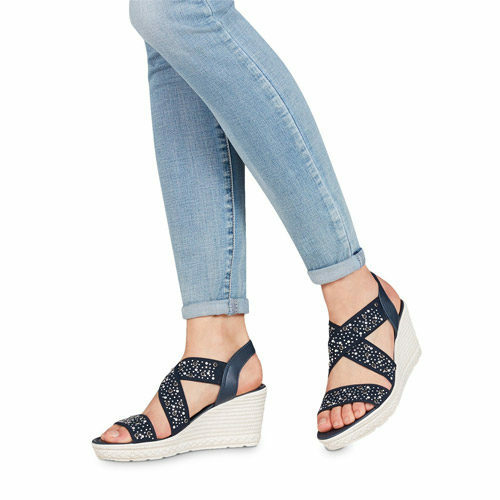 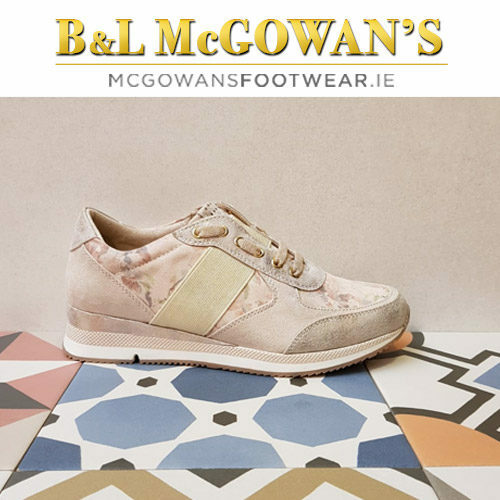 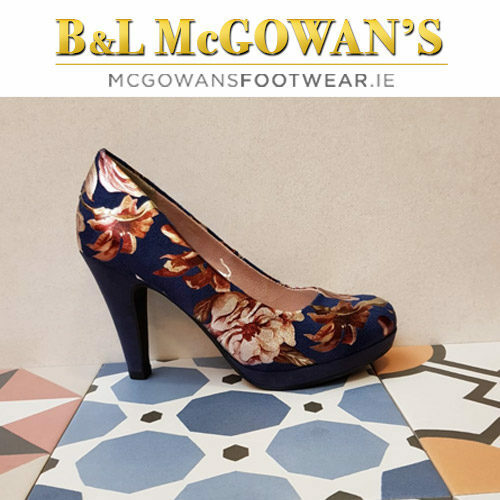 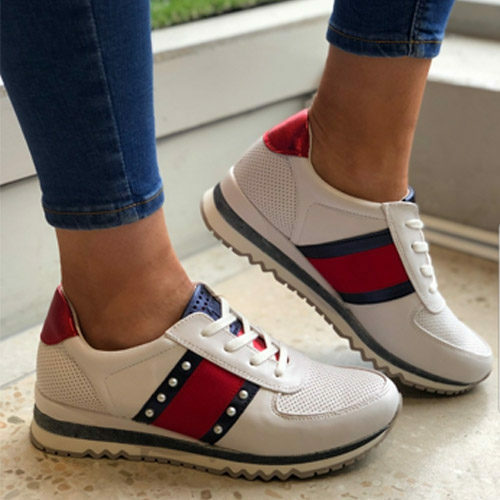 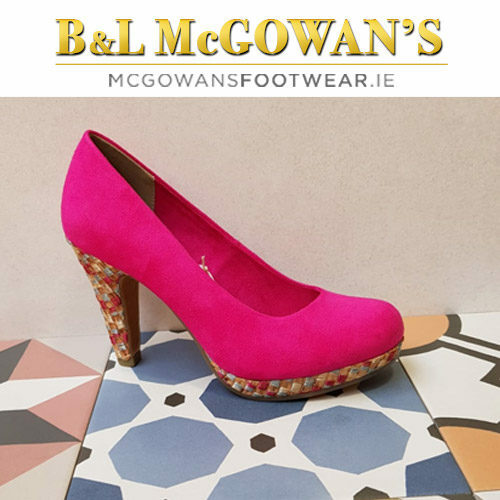 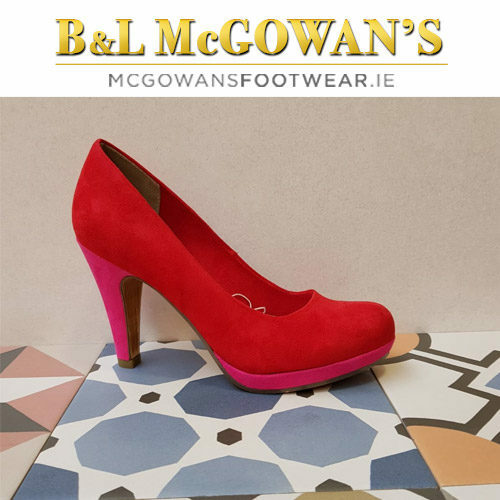 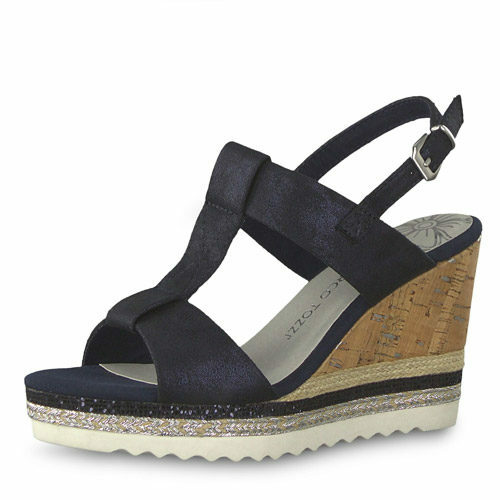 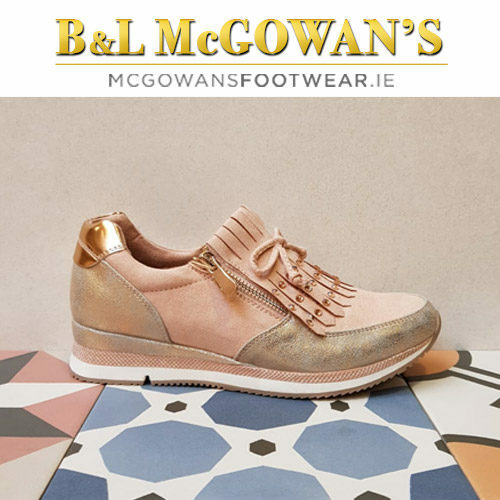 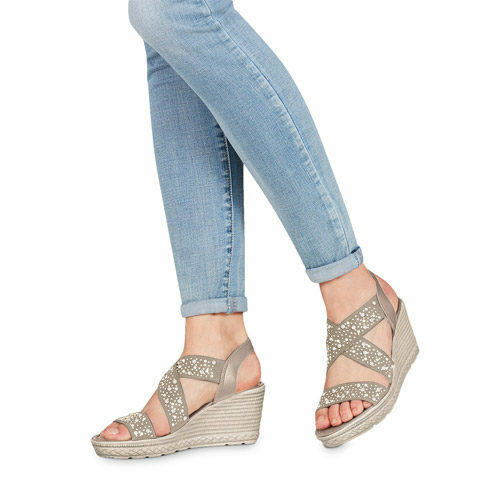 Limerick & Kilrush Co. Clare or online @mcgowansfootwear.ie. 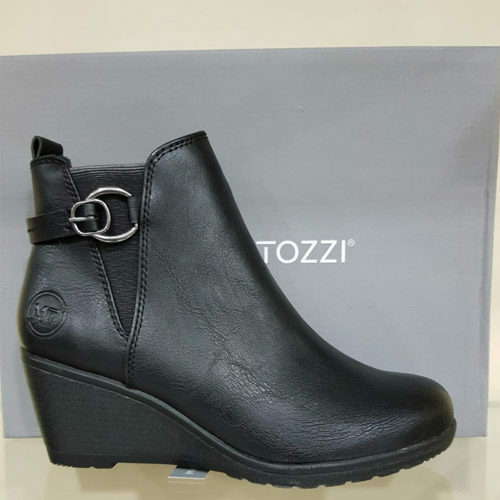 Marco Tozzi footwear uses only quality leathers and sophisticated designs for all their shoes, boots and sandals. 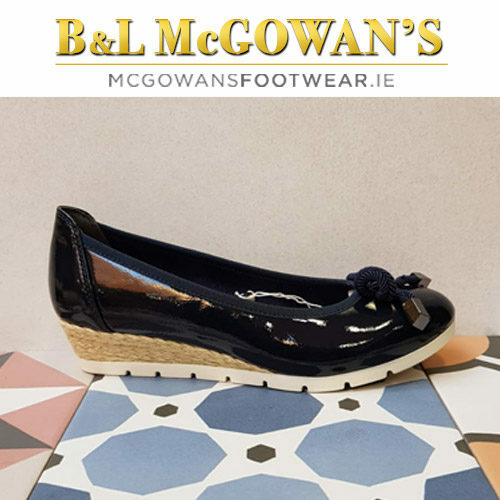 The brand features trends which are ideal for the classical, traditional or modern women.